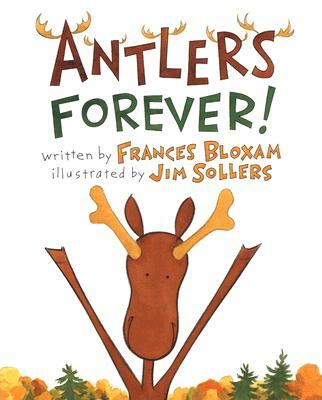 Orville the moose is a likeable young fellow who tries very hard to do everything right, especially when it comes to taking care of his handsome pair of antlers. They are his pride and joy, but despite all his care, he wakes up one day to find that they are coming loose! The "Kopp Sisters" books are full of smart, quirky female characters who are an absolute blast to read about. The series is about Constance Kopp and how she became the first female sheriff's deputy in the United States. These books are a ton of fun, and you get to learn some unique history along the way!